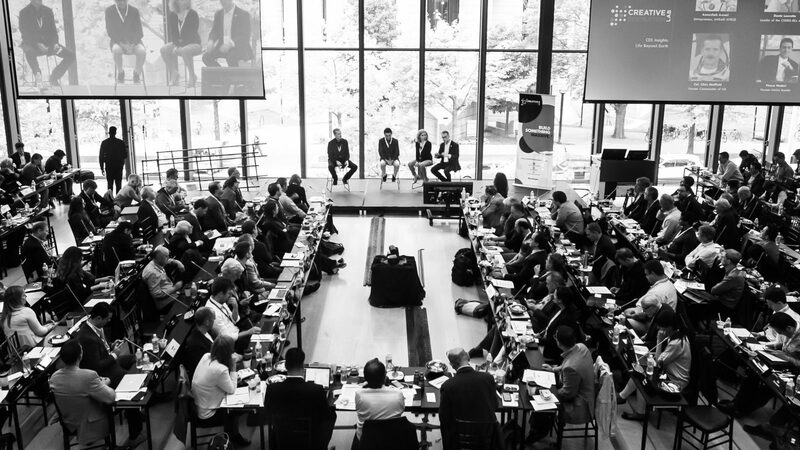 The entrepreneur-turned-investor delivered a keynote Q&A at the University of Toronto’s Rotman School of Management as part of an event that brought together world-class entrepreneurs, investors and scientists with high-potential startup founders on June 6 and 7. 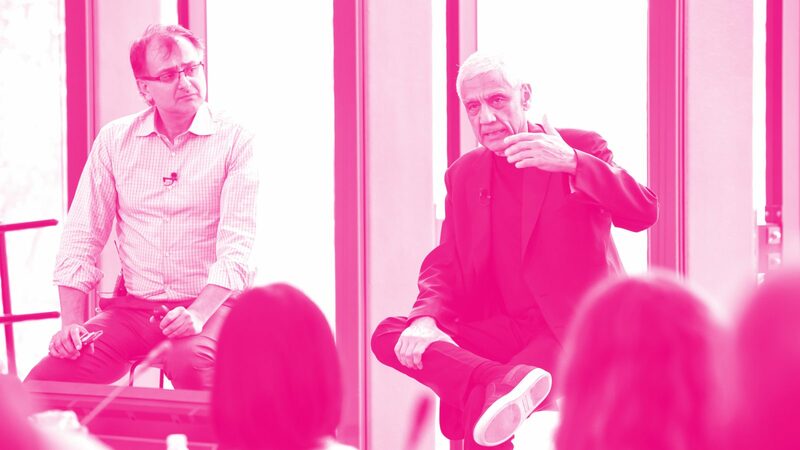 On June 7, entrepreneur-turned-investor and billionaire Vinod Khosla delivered the keynote Q&A with Ajay Agrawal, Creative Destruction Lab (CDL) Founder, to over 500 people at the CDL’s inaugural Super Session. 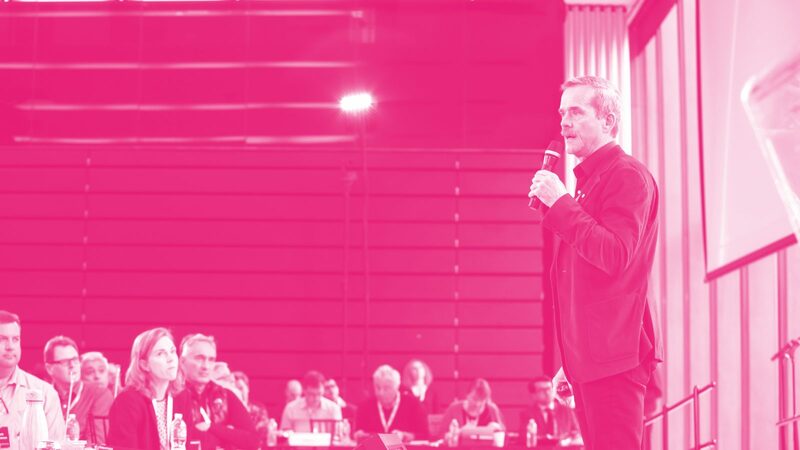 “To me, Silicon Valley isn’t a place — it’s a state of mind,” he said, addressing a captivated crowd, including CDL Fellows and Associates, venture capitalists, scientists and more than 100 of the most promising science-based startups. Khosla is an early investor in AI-based companies, including many CDL ventures. He’s not just a prolific investor and entrepreneur, he’s a legend. From humble beginnings growing up in an army family in India, Khosla’s determination to be an entrepreneur led him to found many ventures, including co-founding Sun Microsystems. He started Khosla Ventures in 2004, where he invests in technology-based businesses both for profit and social impact, including in clean tech, microfinance and biomed tech. Khosla is widely regarded as a leading thinker in Silicon Valley and his conversation with Ajay Agrawal at the Super Session was evidence of why he’s so deserving of that label. 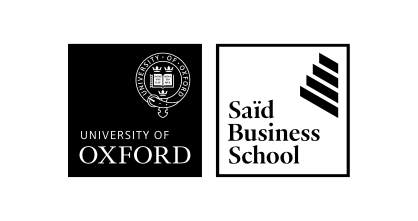 Khosla shared his excitement in the role of technology for “societal reinvention” across a range of areas, from reshaping our ideas about labour to personalized medicine to redesigning cities. “What if we eliminated the need for work?” asked Khosla. “In a 40-year time frame, we will eliminate the need for work. We will eliminate the need for jobs.” In his view, dematerialization and AI will “completely replace labour.” And he doesn’t just mean robots will replace manual labour. “I don’t think education is the solution to jobs,” said Khosla. For Khosla, medical schools should focus on recruiting future doctors with high EQ because their future will be managing patients rather than determining medical interventions. He lamented that the current model of symptom-based diagnosis is the practice of medicine, not the science of medicine. And that’s where he believes the future of medicine lies — in AI predicting the trajectory of an individual’s health and suggesting interventions before the “car crash,” i.e. a condition like diabetes or heart disease. But that won’t happen overnight — Khosla predicted the next 10 years AI would learn from and replicate the current kind of primary care before being able to bring about the transformative change he imagines. Receiving medical advice from the comfort of your own home will be the norm in a world where leaving your house will be less necessary in general, as a result of robotic delivery of groceries, and robotic kitchens that reduce the need for going out to grab takeout. That means taking more cars off the road, presenting an opportunity to redesign cities. The CDL is a seed-stage program for massively scalable, science-based companies. Its nine-month program pairs founders with experienced entrepreneurs and investors to set focused, measurable objectives with the goal of maximizing equity-value creation. Since its inception in 2012, companies that have participated in the CDL programs have created $2.5 billion (CDN) in equity value. CDL Alumni include Thalmic Labs (Waterloo), Atomwise (San Francisco), Deep Genomics (Toronto), Nymi (Toronto), Automat (Montreal), Kyndi (Palo Alto), and Heuritech (Paris). The event brought together world-class entrepreneurs, investors and scientists with high-potential startup founders on June 6 and 7.